As a teacher, my goal is to provide information in the way that is best suited for each student. 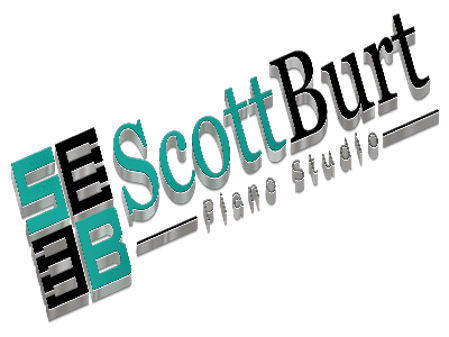 since 1990: Scott Burt piano studio in columbia, TN...Education through weekly private lessons and a variety of studio events. I believe a supportive atmosphere with honest yet positive criticism allows students to become self-motivated, independent learners. Of course, for students to be satisfied with their progress in playing the piano, they must be willing to schedule practice time each day. This is required of each student in order to train their intellectual and physical development for playing the piano. Once good practice habits have been developed, things get easier, playing becomes more fun, and students are able to focus on how to make a piece sound communicative. This focus on artistry and creativity allows the student's individuality to shine through their music. 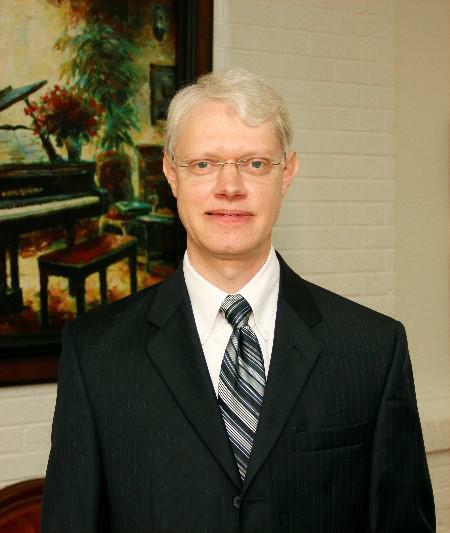 I provide a thorough music education through weekly private lessons and a variety of studio events. Students are able to hone their performance abilities and learn how to receive outside feedback through both formal and informal performance opportunities and optional achievement evaluations. I believe it is my responsibility as a teacher to continue growing throughout my career. I serve as an active member for local music teacher organizations, attend workshops, and stay informed regarding new perspectives on pedagogy. I also stay active as an adjudicator, which allows me to gauge the "pulse" in the field. At what age do you accept children as piano students? Lesson readiness varies from child to child. 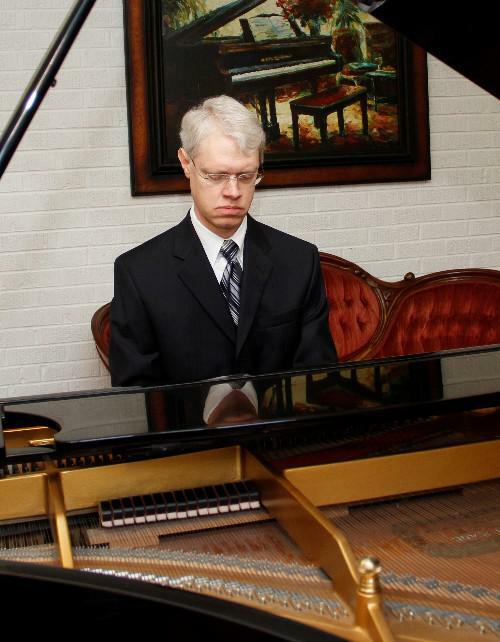 However, students are usually ready to start piano lessons at the age of six. A five year old may be ready if they can sit still for several minutes, know their letters and numbers, and can write their name. Yes. This includes seasoned players, as well as beginners. 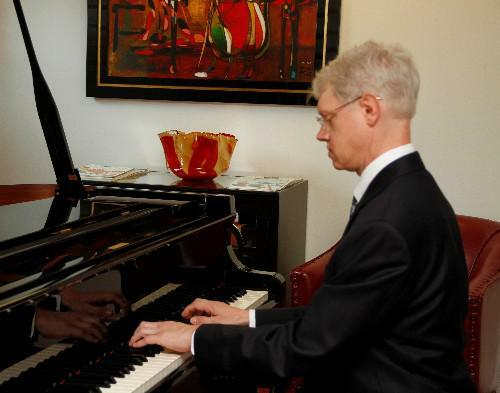 What kind of commitment is required to take piano lessons? 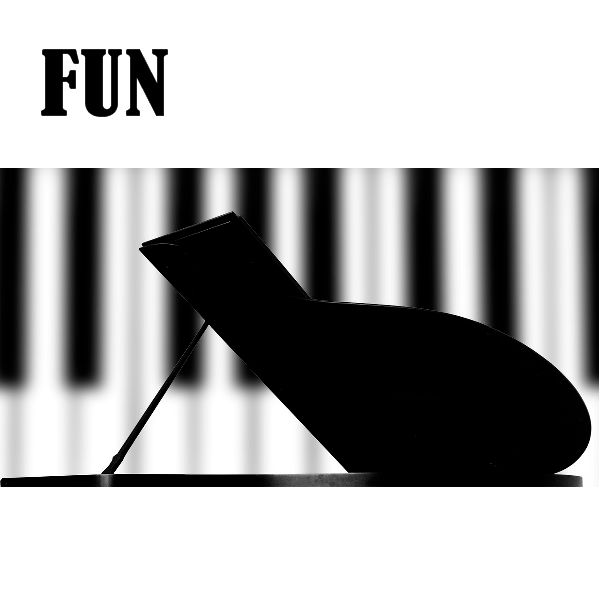 Daily, quality practice is essential to a student's progress and enjoyment in piano. Beginner level students should practice approximately 20-30 minutes a day (depending on age); intermediate level students, approximately 40-60 minutes a day; late intermediate/advanced level students, approximately 60 minutes or more a day. I start beginners with weekly 30 minute lessons. I recommend intermediate or advanced students to take weekly 45 or 60 minute lessons. Lessons generally include a combination of repertoire, technique, and theory, depending on each student's needs. 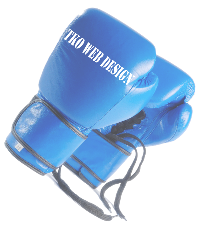 I use many different methods and materials. During lessons, I notate weekly goals and practice suggestions in the student's assignment book. I also spend time discussing ways to practice specific areas of their music efficiently. What kind of piano do students need to take lessons? The student will need a piano that stays in tune, has a mechanism that allows you to change volume by varying the pressure on the keys, and weighted keys --- all of which help to develop his/her technique. Your piano will also need to have at least one pedal (damper pedal). These requirements can be achieved with a good quality acoustic or digital piano. 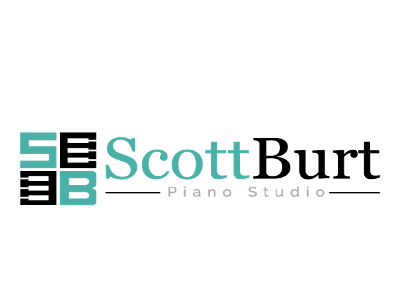 However, if the student plans to study the piano intensely and develop advanced technique, I recommend an acoustic piano. What events and opportunities does the studio provide for students? The studio schedules a number of events for the students each year. These are held to provide students and their peers with informal settings to reinforce the command of performance and readiness for upcoming events. Performing in a formal recital setting is an exciting opportunity for students to showcase their hard work and improvement over the year in the presence of their family and friends. Students are welcome to participate in theory/performance evaluations through Middle TN Music Teacher's Association (MTMTA),National Federation of Music Clubs Festival, and National Piano Guild auditions. I offer lessons year round in three semesters: Fall, Spring, and Summer. Tuition is rated per semester. However, tuition for a student who has started lessons after a semester has begun will be prorated for the remainder of that term. Click the megaphone to read what my students say!